Established in 2004 as Las Vegas' original travel lacrosse program! Our goal from day one has been to take the top players in Southern Nevada and compete against the best competition across the west. Many of our players are selected to national programs such as West Coast Starz and eventually go on to play in college for NCAA Division 1, 2, 3, & MCLA universities. 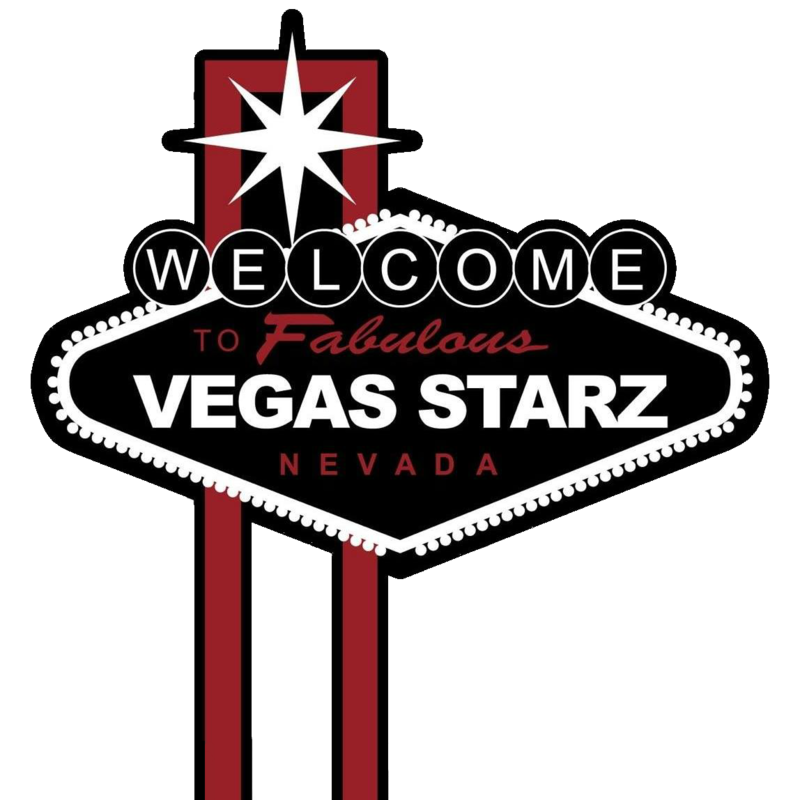 Vegas Starz currently has multiple boys teams that range from grades 5th-12th. We are broken up into two seasons, Fall-Winter & Summer. Players selected for Vegas Starz are eligible to tryout for the prestigious West Coast Starz National Teams. Interested in being apart of our program?